The Church of England keeps December 4th as the feast day of Nicholas Ferrar, the devout Anglican who founded the Community of Little Gidding in the early seventeenth century. Ferrar was trying to find a fruitful via media between protestant and catholic understandings of what it is to be Christian. As a member of a reformed church he and his community were devoted to reading the scriptures in their own language, to sharing their faith, and to worshipping together in the beautiful services of the Book of Common Prayer. But he was also keen to preserve and explore the Catholic heritage of community life, the daily offices of prayer, and praise, the pattern of Benedictine work and prayer, rooted in the psalms and the gospels. in holding these together he was recovering and preserving what he called. ‘The right good old way’. 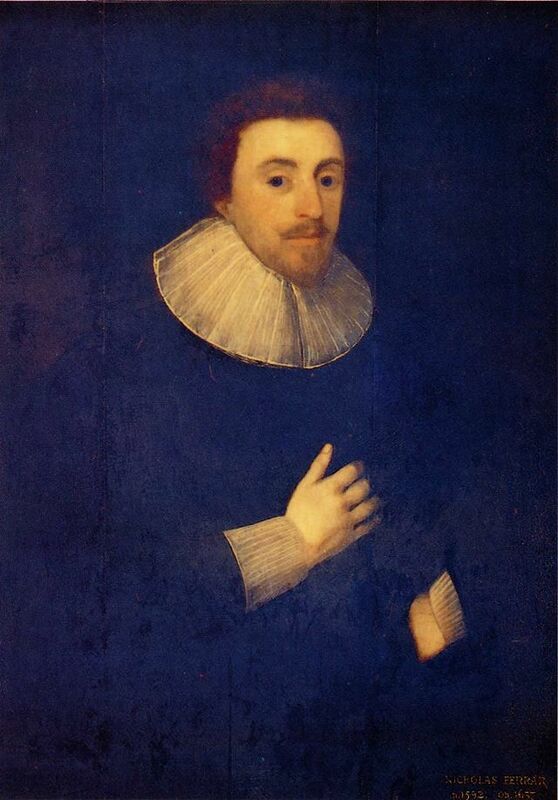 His great friend George Herbert, from his death bed sent Ferrar the manuscript of all his poems, and it was Ferrar who published them for all of us. In the 1930s TS Eliot visited Little Gidding, and eventually enshrined the experience of prayer and awareness granted him there, in the poem Little Gidding, the last of the Four Quartets. Ferrar died on the 4th December 1637, the day after Advent Sunday, at 1 am, the hour he had always risen for prayers, and my sonnet touches on that. Certainly the place in which he and his community kept prayer going at all times, recited the psalms, and lived out their gospel harmony, is still soaked in prayer, still, a place through which the eternal light shimmers into time, still, as the inscription on the chapel says, ‘The very gate of Heaven’. 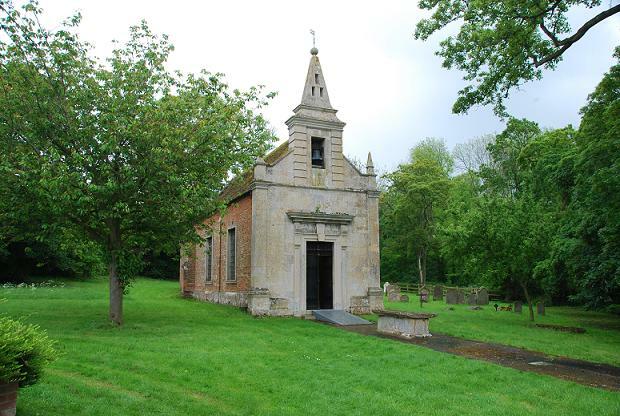 I would like to dedicate this sonnet to the memory of Susan Gray, a friend and parishioner who loved Little Gidding, both the place and the poem. When I took her last communion to her in the Hospice, she spoke the line from Little Gidding ‘In my end is my beginning’. As always you can hear the poem by clicking on the title or the ‘play’ button. I would like to dedicate this sonnet to the memory of Susan Gray, who died this April, a friend and parishioner who loved Little Gidding, both the place and the poem. When I took her last communion to her in the Hospice, she spoke the line from Little Gidding ‘In my end is my beginning’.